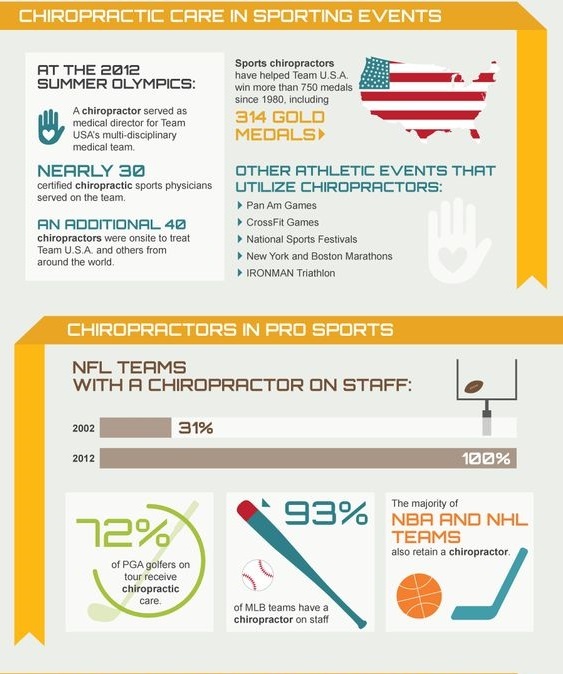 Chiropractors are to athletes as cardiologists are to those who suffer from cardiovascular disease. 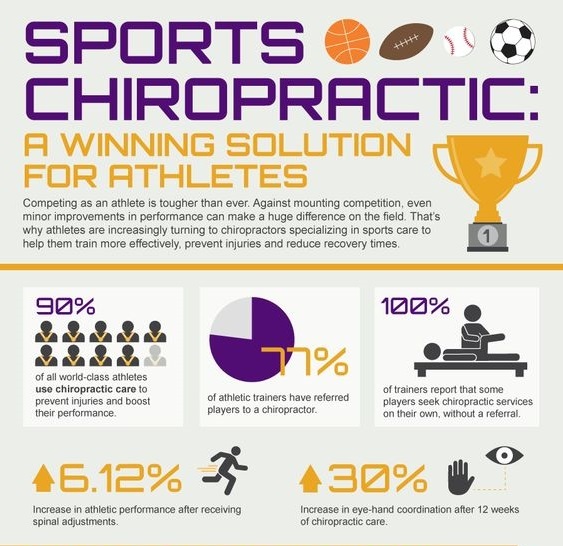 Athletes who receive chiropractic treatment often return to play in a shorter period of time. Chiropractic treatment offers a balanced, holistic approach, by using spinal manipulation, muscle therapy and physical therapy techniques to help the patient’s muscles, tendons, and ligaments return to their normal function.